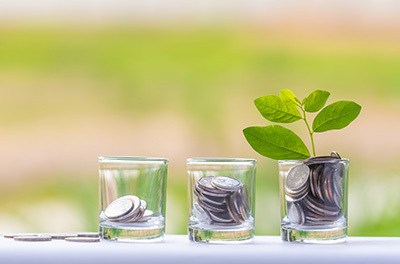 Certificates of Deposit (CDs) are a great way to invest funds for the short-term or long-term while earning higher annual percentage yields (APY)1. CDs are a solid investment that earn interest when you leave your money in the bank for a set period of time. Talk to one of our bankers today about our CD rates, and let us help you meet your savings goals. When you do, don’t forget to ask about our CD Specials. 1Annual Percentage Yield (APY) assumes interest remains on deposit until maturity. A withdrawal of interest will reduce earnings. Interest begins to accrue on the business day of deposit. Substantial penalty for early withdrawal. Rates may vary by location. 2Premium pricing is available to personal account customers who are an owner on an existing or newly opened personal checking account at First National 1870.